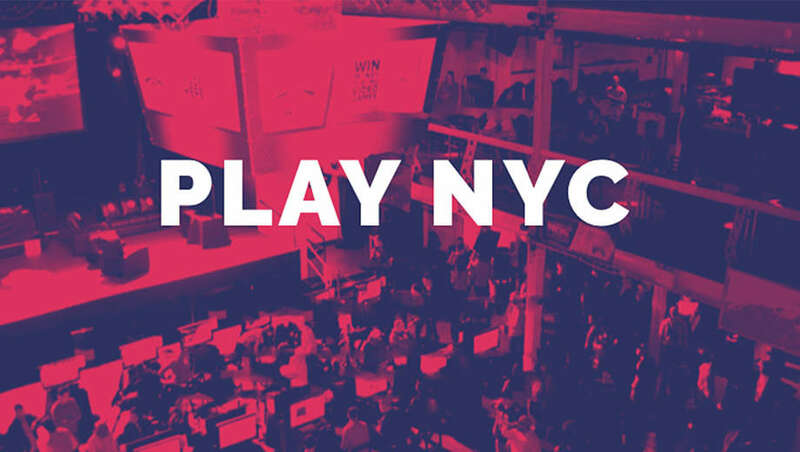 We recently had the pleasure of attending the first ever Play NYC, said to be New York City’s first dedicated video game convention. Taking place over in Terminal 5, there were 3 floors filled with video games and quite the variety at that. 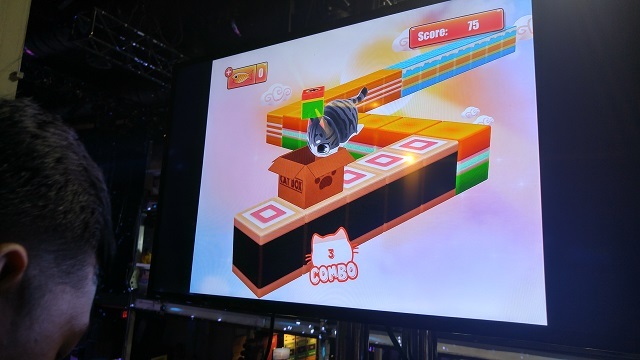 A couple highlights included a Bullet hell rhythm game called Noisz, Frog X Bird, a competitive game that is a combination of Joust and Smash bros. and Ghosts of Miami, an intriguing Visual Novel with some gorgeous artwork. With over 100 games to play there was something for everyone to enjoy here. What was immediately apparent as we walked around the show floor was that a lot of people came out for this event, far more than we expected. While that is great news for the event, unfortunately, it seemed like the venue was at its limit in regards to capacity. The second floor, in particular, felt very cramped to navigate with all of the booths and games set up and attendees trying to walk around and play the various games. Thankfully the third floor was much better in that regard. In fact, that was the floor that had some great multiplayer games that really drew in some large crowds. If you were looking for vendors, sadly this event was pretty limited in that regard. Then again, this event was not really one geared towards collectors so much as people who want to try out some sweet indie games they may have otherwise missed. Video Games New York had a booth and were selling copies of the recently released Dreamcast port of Breakers along with some of Limited Run Games’ past releases. All in all, we really enjoyed our time at Play NYC and hope to continue seeing this convention expand. 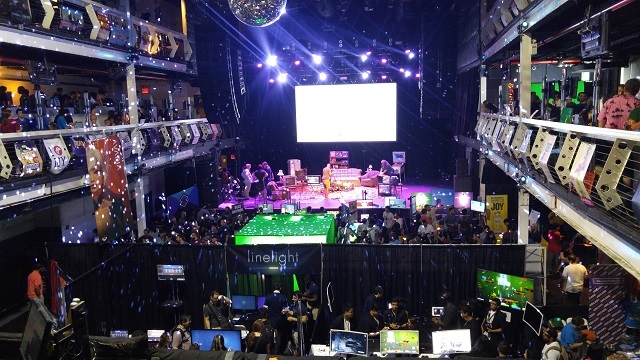 If they can attract the attention of more indie studios and gain a bigger venue, I can See Play NYC becoming an event worth looking forward to in future years. New York could very well be on its way to finally having its very own “PAX”.